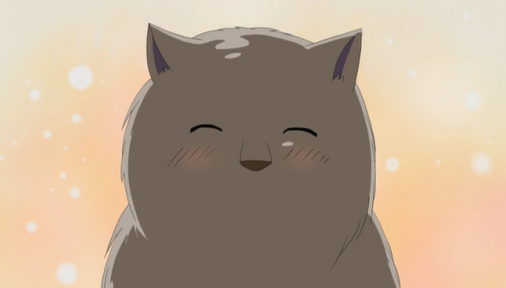 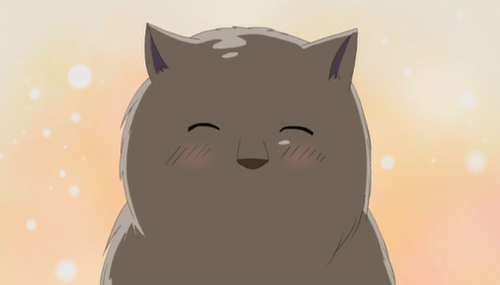 ~Russia-cat~. . Wallpaper and background images in the Hetalia club tagged: hetalia nekotalia russia cat kitty.